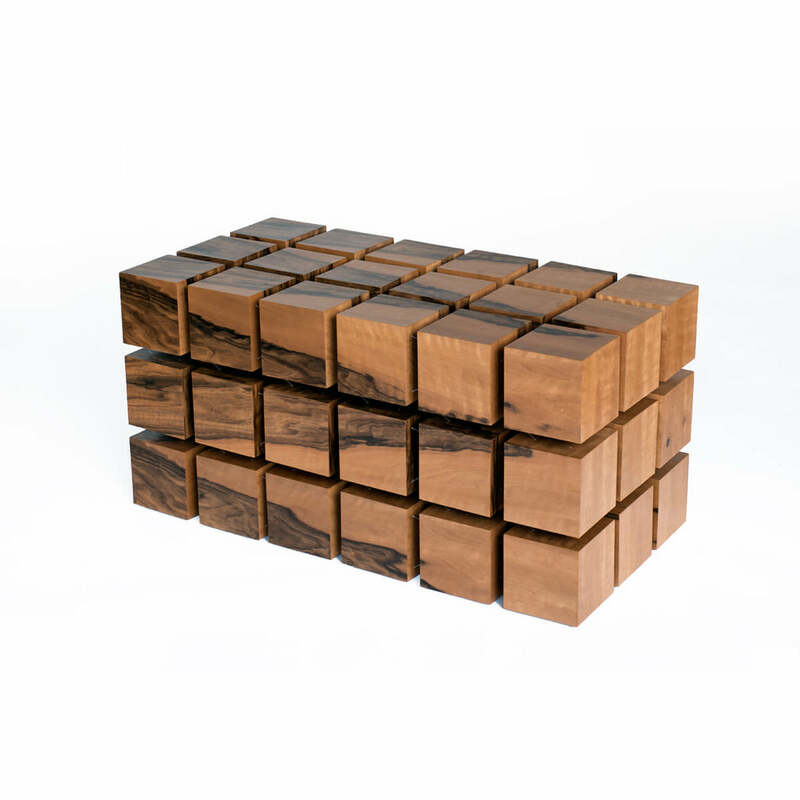 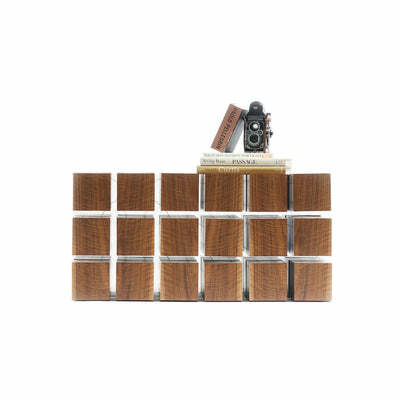 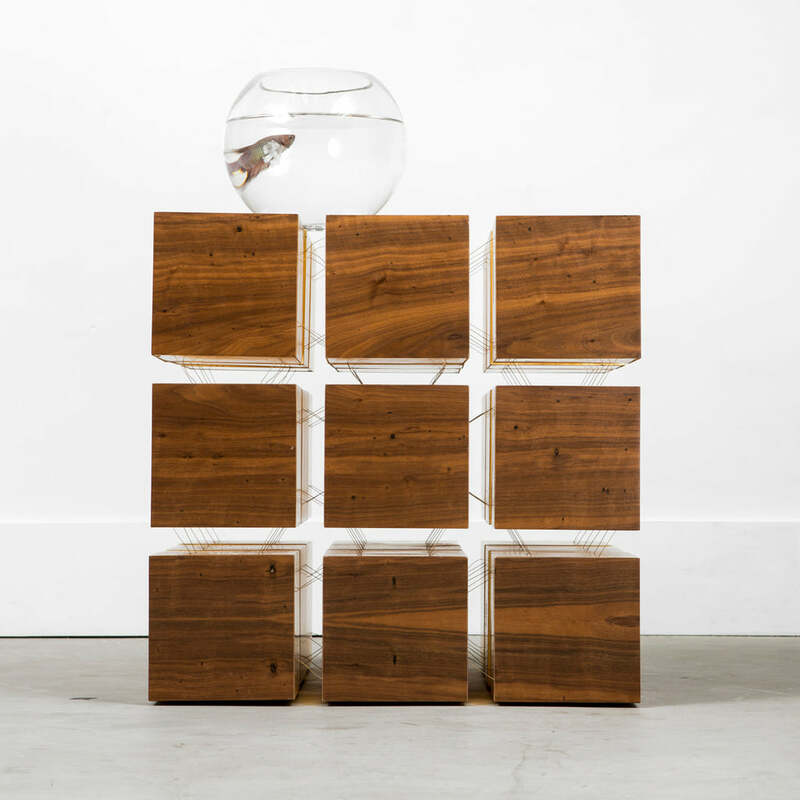 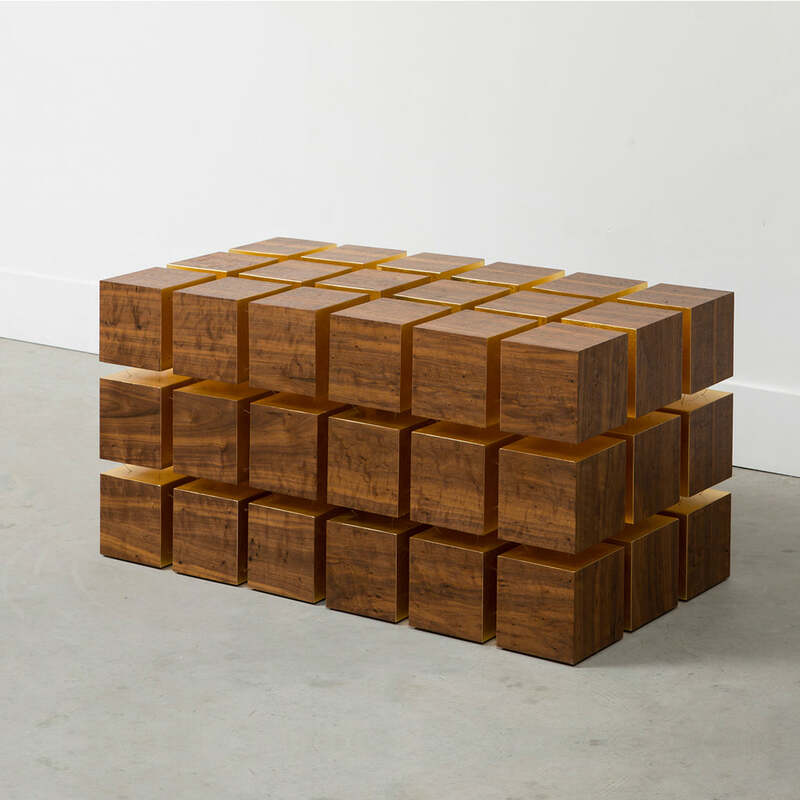 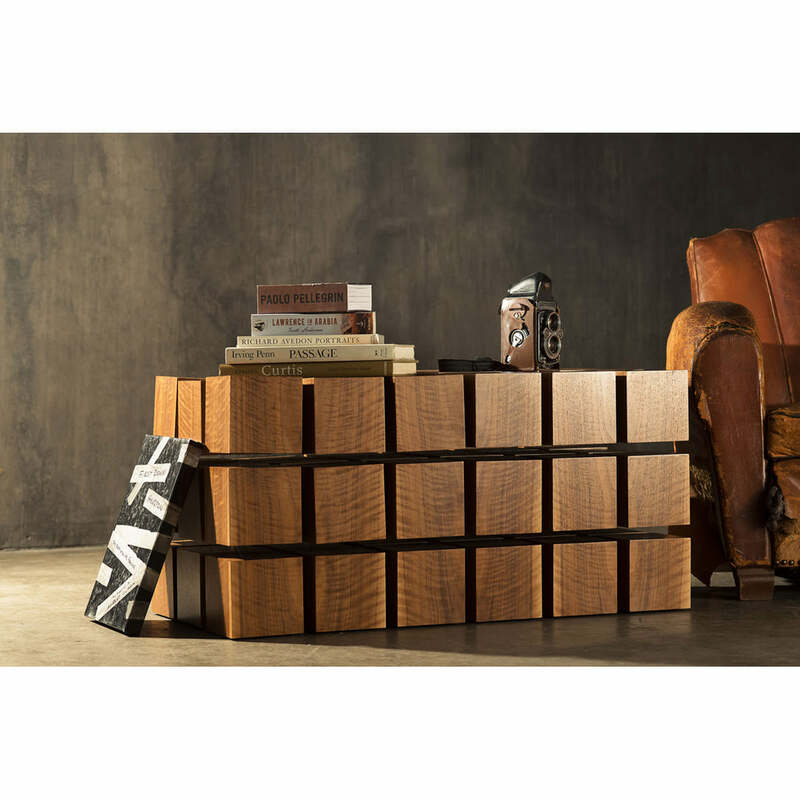 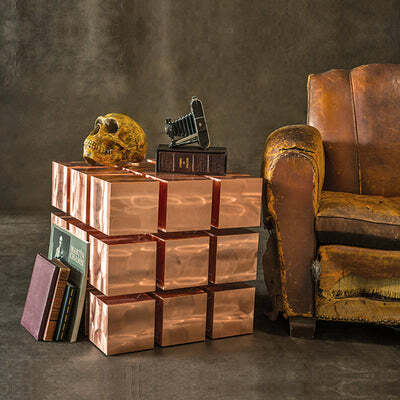 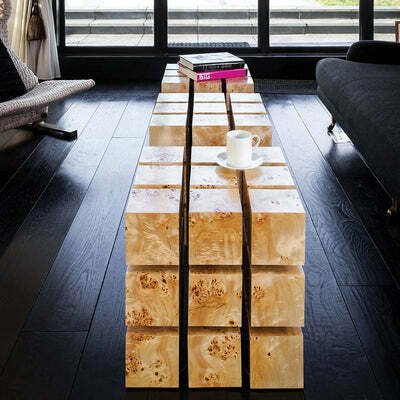 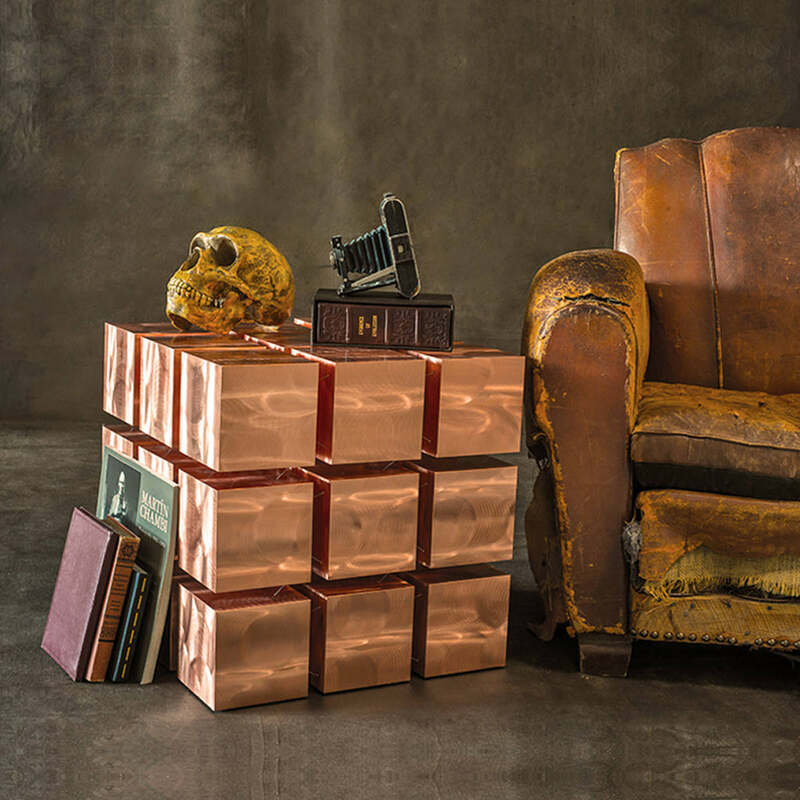 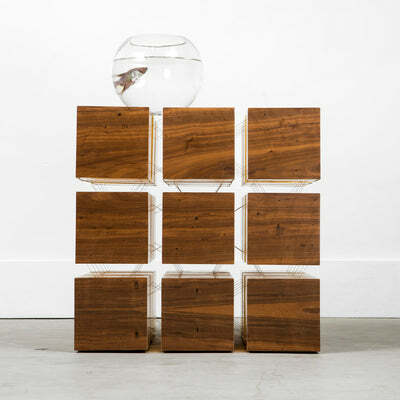 The Float Table is a matrix of “magnetized” wooden cubes that levitate with respect to one another. 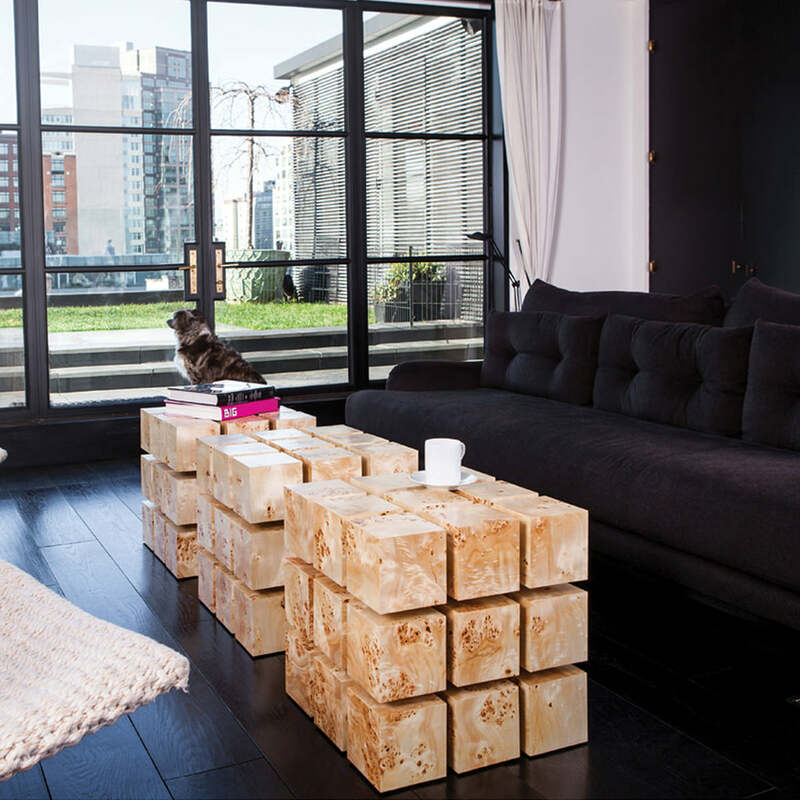 The repelling cubes are held in equilibrium by a system of tensile steel cables. Each handcrafted table is precisely tuned to seem rigid and stable, yet a touch reveals the secret to Float’s dynamic character. 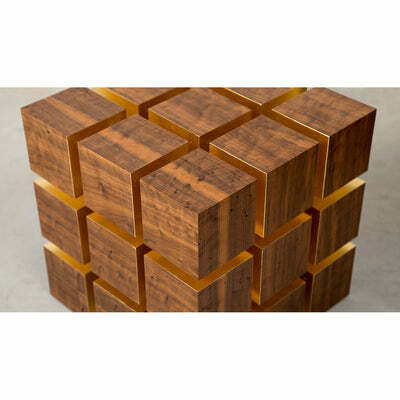 The Table elastically deforms and stabilizes when external force is applied. 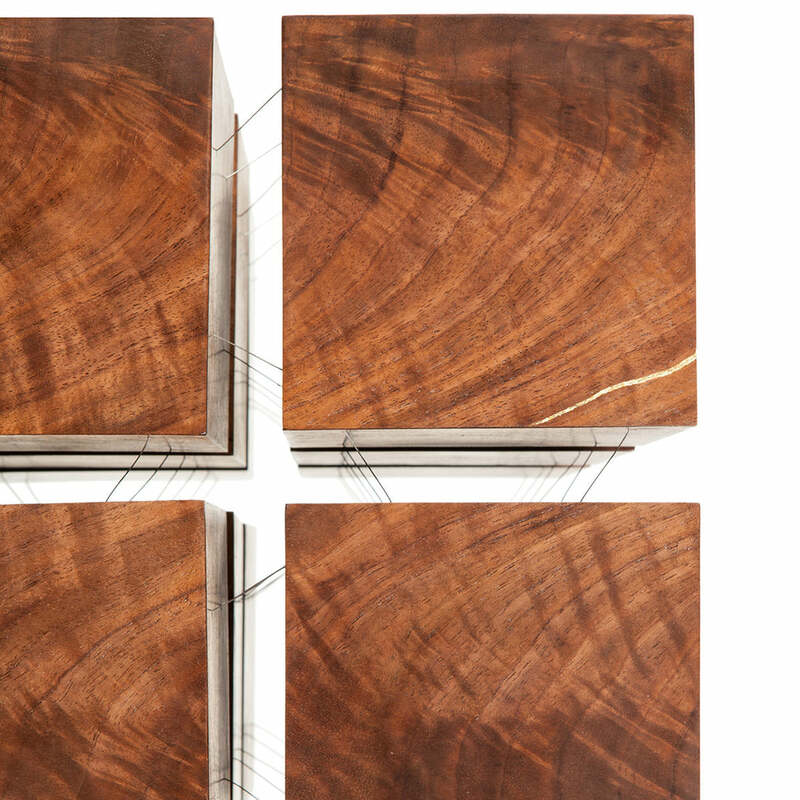 Rare earth magnets and stainless steel cables are at the core of the technology. 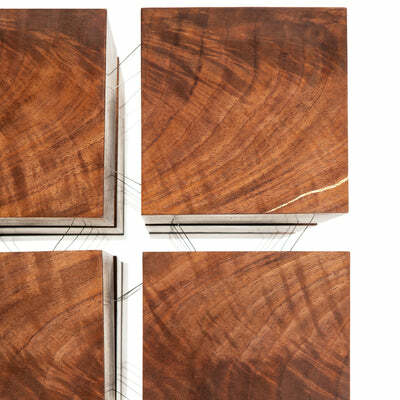 Standard finishes include a variety of woods and colored lacquers, but anything is possible (e.g., metals, images, etc.). All hand-made pieces ship from our studio in Brooklyn, NY. 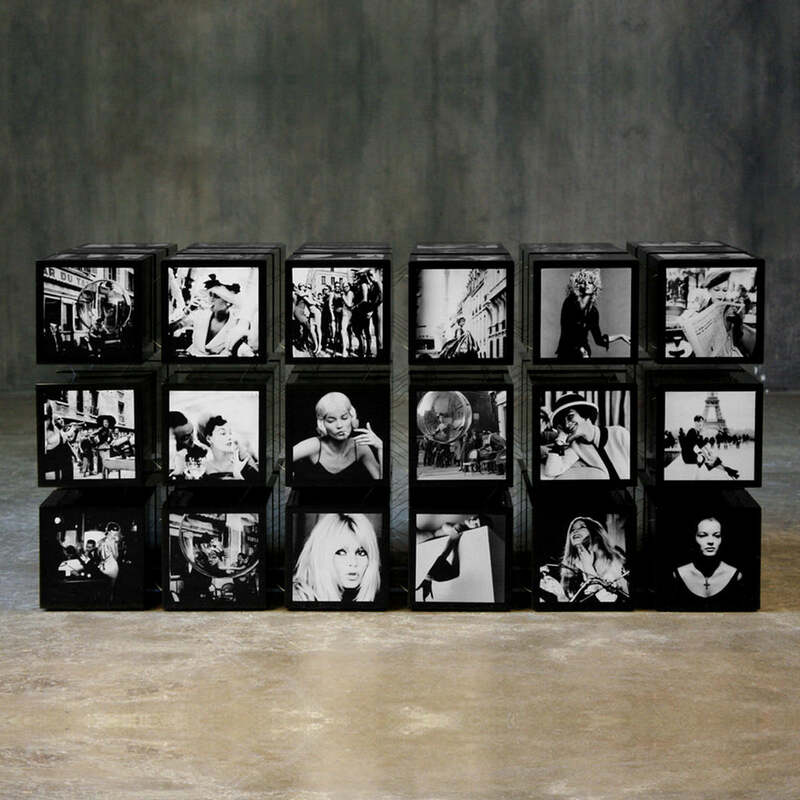 The tables ship in custom crates with White Glove service facilitated by RPR.